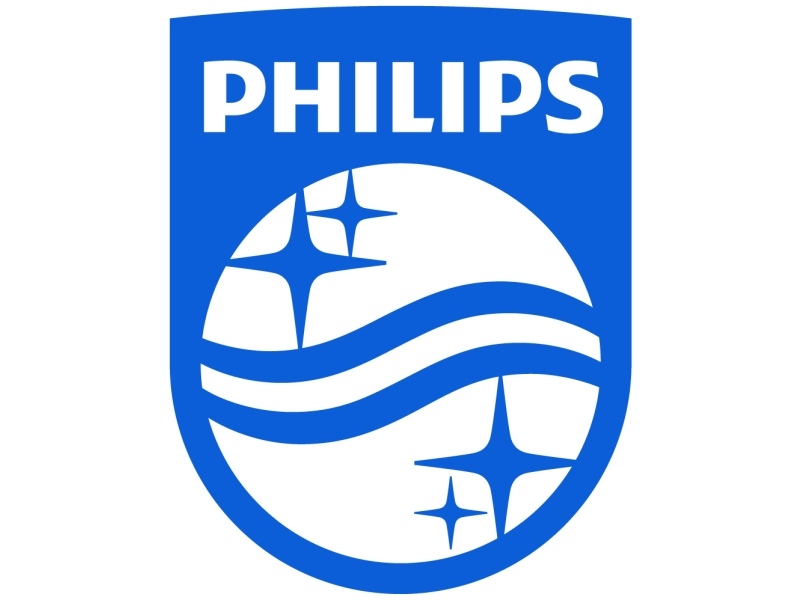 Royal Philips reported further progress in its sustainability performance in 2016 with Green Revenues increasing to EUR 10.2 billion, now representing 58% of HealthTech revenues . ← Maar liefst 5 MVO-boeken op longlist Managementboek van het Jaar 2017! Hey Buddy!, I found this information for you: "Philips increases Green Revenues to EUR 10.2 billion, 58 percent of HealthTech revenues in 2016". 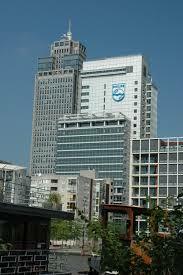 Here is the website link: https://www.duurzaam-ondernemen.nl/philips-increases-green-revenues-eur-10-2-billion-58-percent-healthtech-revenues-2016/. Thank you.